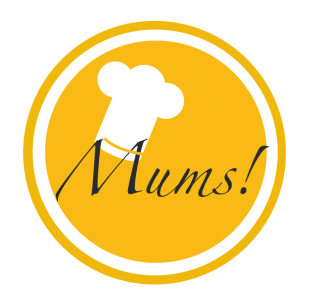 Ruby chocolate heart – Mums! Prepare the ruby and dark chocolate mousses by pouring equal parts of hot heavy cream over finely chopped chocolate. Stir until the chocolate is dissolved, allow to cool completely and then whip until fluffy. For the honey cream, mix heavy cream with some acacia honey and whip until fluffy. Assemble by sprinkling a heart of freeze-dried cranberry powder (for this purpose, I used a paper template). Pipe out dollops of mousse and cream. Decorate with ruby chocolate leaves (instructions in an old blog post, just replace the dark chocolate with ruby chocolate) and almonds dipped in ruby chocolate and sprinkled with freeze-dried cranberry powder. What a beautiful post! And an equally beautiful blog, love your photography (and cooking) skills!